The most southern town of the Isle of Wight; with its mild temperatures is renowned for being the Madeira of England. 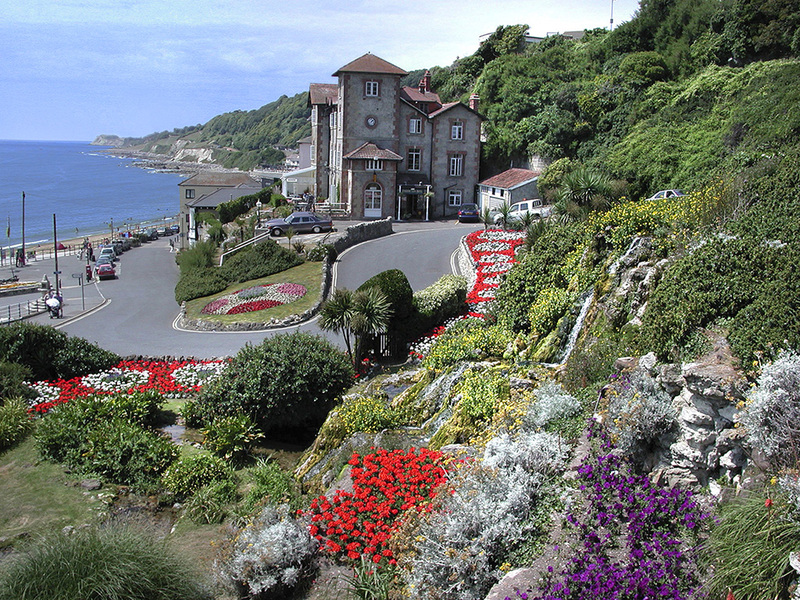 Ventnor is a Victorian seaside town and the beach is great for sunbathing and swimming. The beach is cleaned regularly and the water quality has been classified as excellent. We are also fortunate to have life guards. 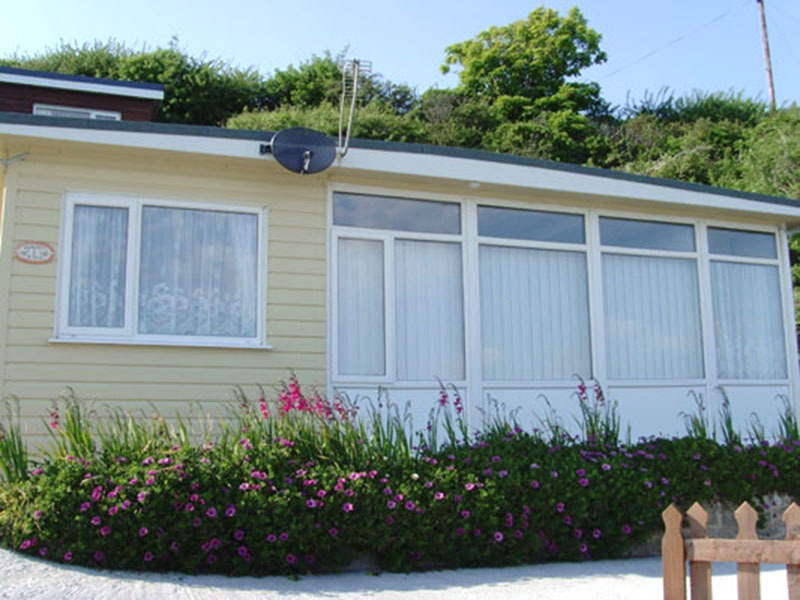 Sunset Ridge is situated on the Eastern end of Ventnor Esplanade on a south-facing hillside where the sea views are spectacular. 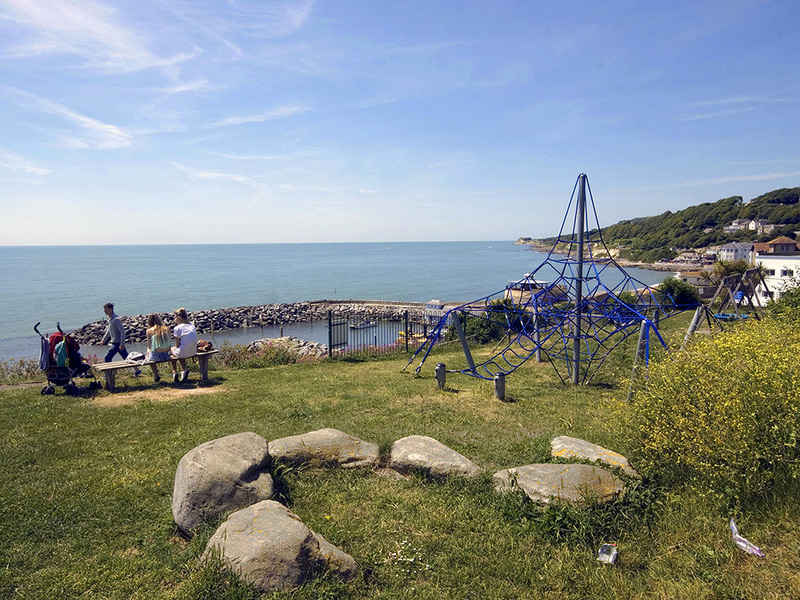 Ventnor beach and Bonchurch beach are nearby, as are restaurants and shops. Therefore, if you like walking there is no need to jump in the car. Even for exploring other areas you have bus stops near by. Please see the gallery for pictures of the surrounding area.